Though sleep apnea is a common problem, still it is a serious sleep disorder where the breathing is interrupted for a short time during the sleep. The person, who has been affected by sleep apnea, may not be aware of such short breathing pauses that occur frequently at night. Sleep apnea not only affects the healthy sleep but also deteriorates the life quality. Untreated sleep apnea will apparently decrease the life quality and trigger serious medical conditions such as cardiovascular disease, stroke, diabetes, and obesity. 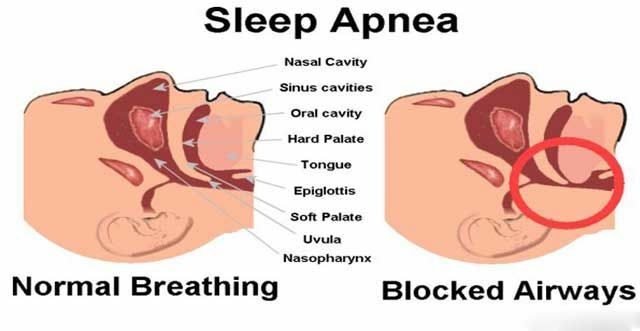 Obstructive sleep apnea: This is the most common type of sleep apnea. In OSA, the pausing of airflow during sleep prevents air from flowing into the lungs caused by an obstruction. This makes a person to snore loudly. Central sleep apnea: In this less common type of sleep apnea, the Central Nervous system is involved. When the brain lacks to signal muscles that control breathing, the CSA occurs. Snoring is rarely seen with Central Sleep Apnea persons. Complex sleep apnea: In this type, a person suffers from the symptoms of both Obstructive sleep apnea and Central sleep apnea. 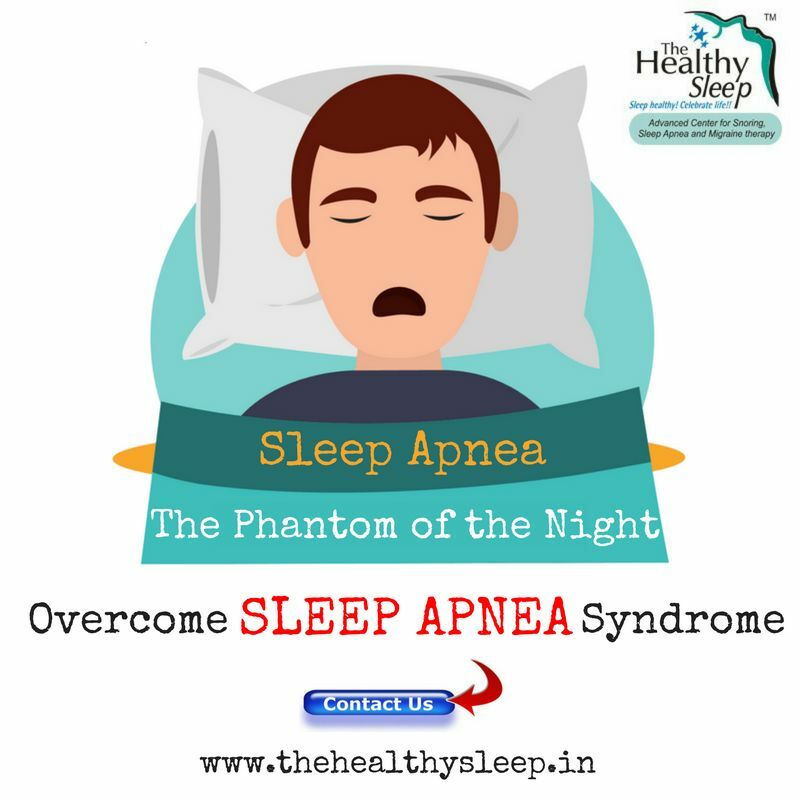 The risk factors of sleep apnea may include narrowed air passage, narrow upper & lower jaws, large tongue, family history, age, nasal congestion, smoking, overweight, hypothyroidism, the circumference of the neck and intake of alcohol, sedative and psychiatry medicines. After menopause the risk may get increased. Sleep apnea is treated by both surgical and non-surgical methods. 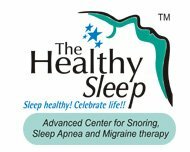 The Healthy Sleep is an outstanding place to get the best sleep apnea treatment in Kerala. Dr. Krishnan A. Subramanian is one of the leading migraine specialists Kerala cures all sleep-related breathing problems.